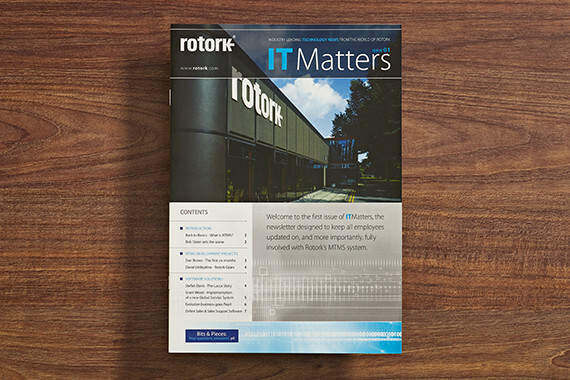 As a large corporation, Rotork have many internal projects and special events that require their own branding, identities and special production requirements. 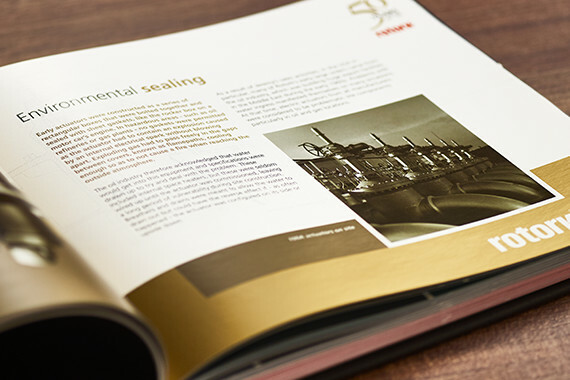 These have included 50th anniversary celebrations, IT projects, HR projects, factory openings and much more. Our work has encompassed visual identity, project management, presentations, UI development, commemorative publications, promotional items and even hot air balloons!